Microfiber materials provide high efficiencies at low micron ratings. The optional addition of a needle punched felt layer provides a prefilter zone and results in extended life. This multilayer technology option results in a true graded density material with high performance levels. 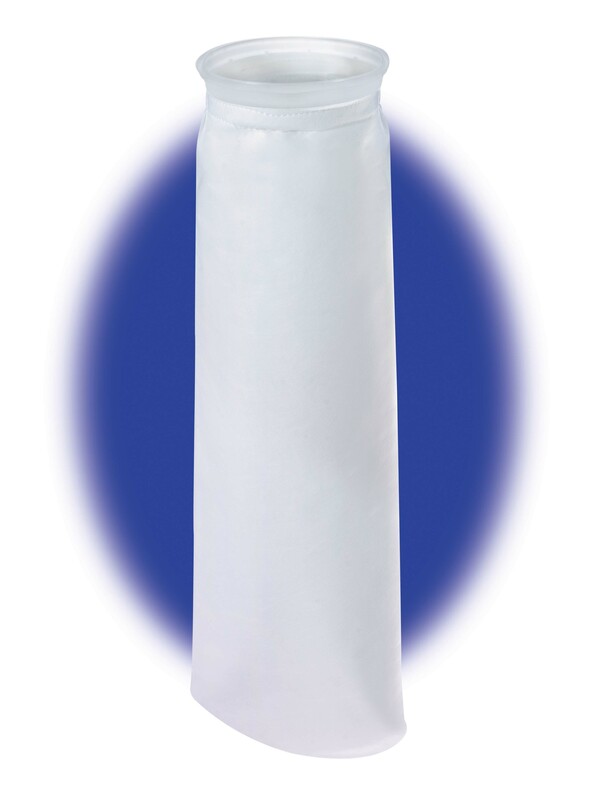 Our filter bags address diverse applications requiring removal of solids from liquids. 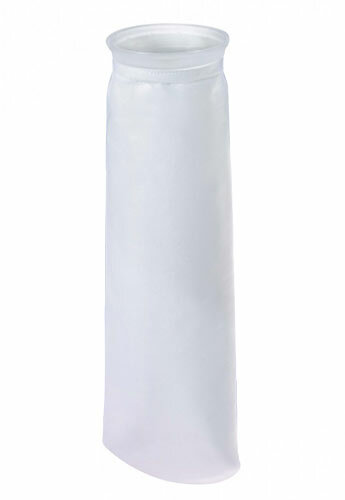 They offer high dirt-holding capacity, and are easy to install and replace.